Over 100 different wines from around the world will be available for tasting! 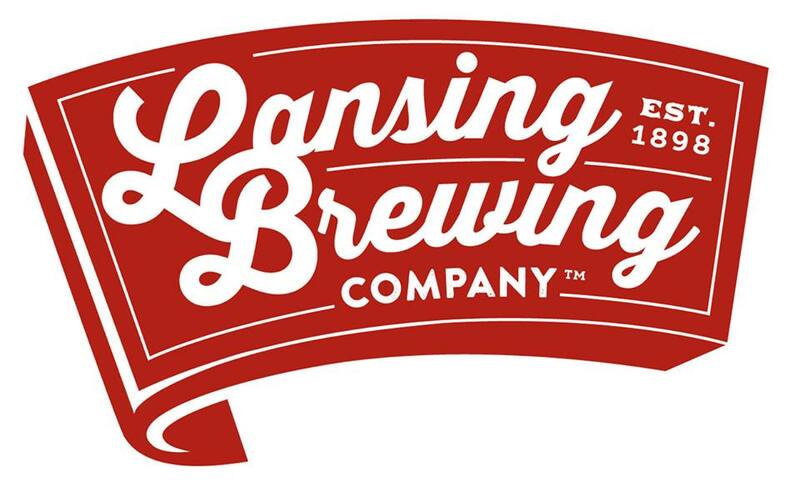 For those that don't care for wine, Lansing Brewing Company will have cold brews available for purchase. A selection of pop, water and iced tea will also be available. American Fifth Spirits will have HUE Vodka cocktail samples, which can be purchased with wine tickets. 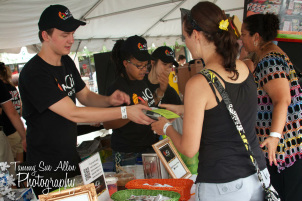 With more than 40 restaurants, cafes and pubs located in downtown Lansing, Taste of Downtown is the perfect showcase of a variety of diverse, and may we add delicious, local food. Upscale bistro with a French-flair.